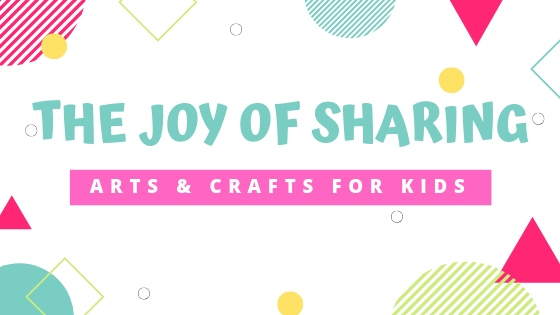 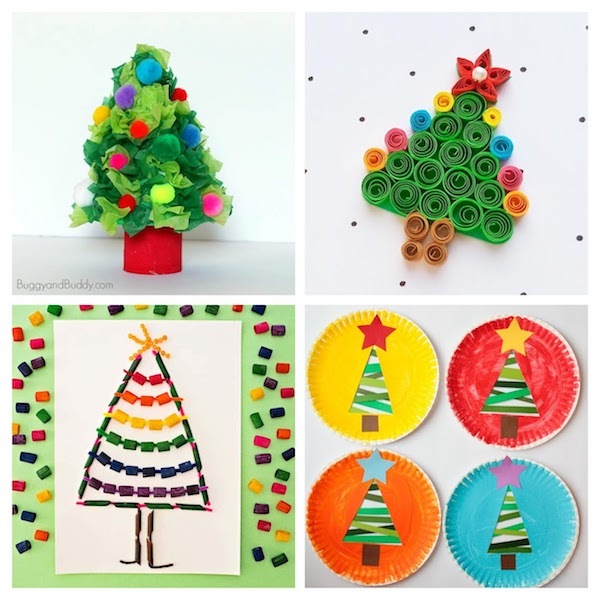 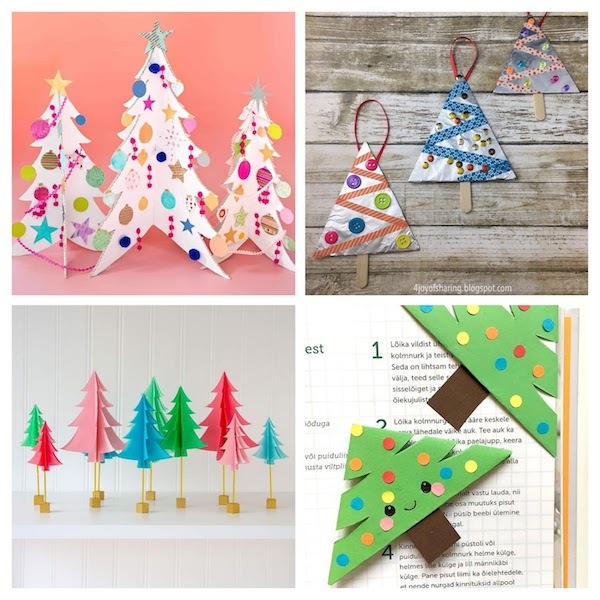 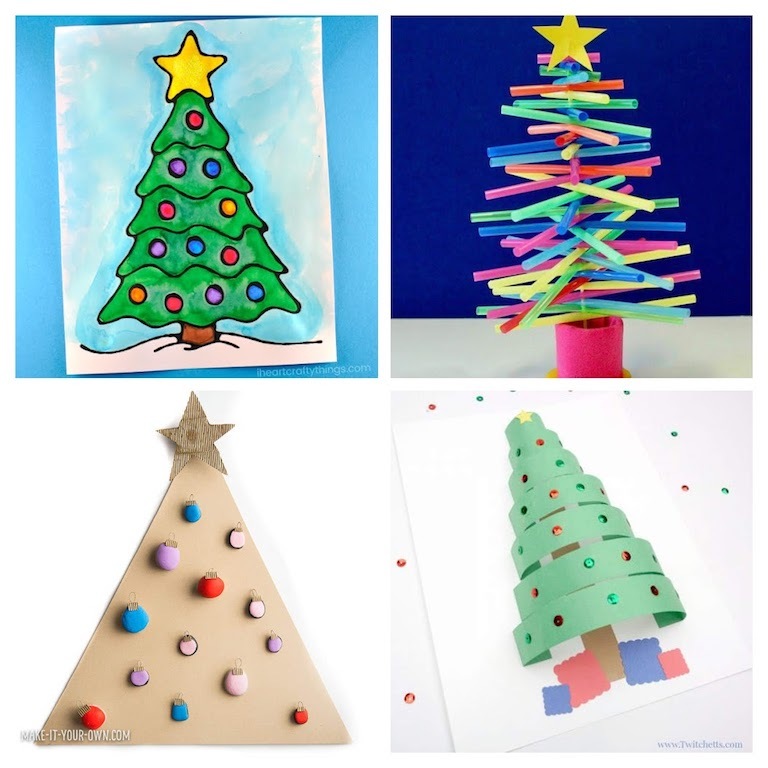 Get in the holiday spirit by making these cute and easy Christmas crafts with kids! 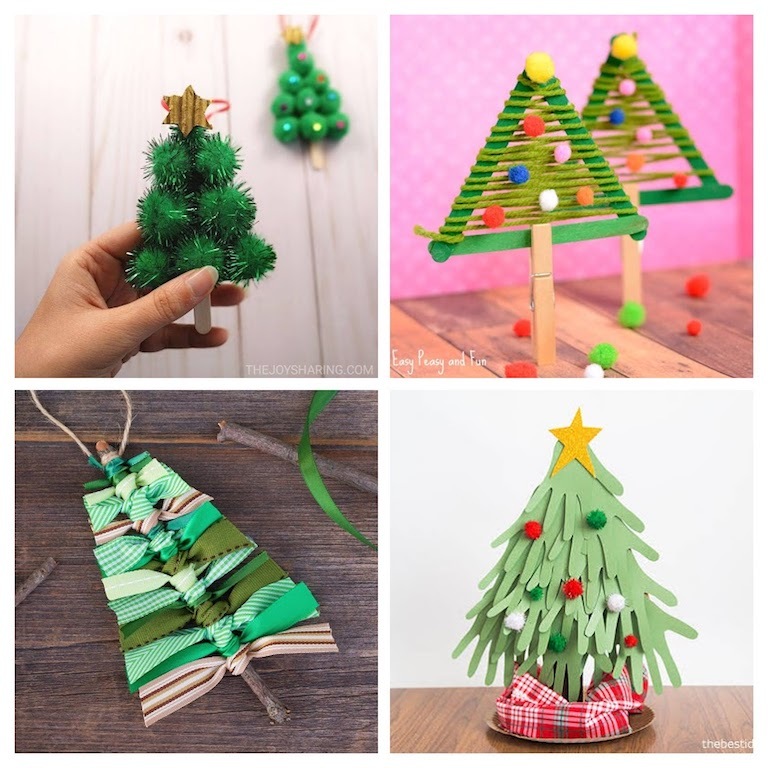 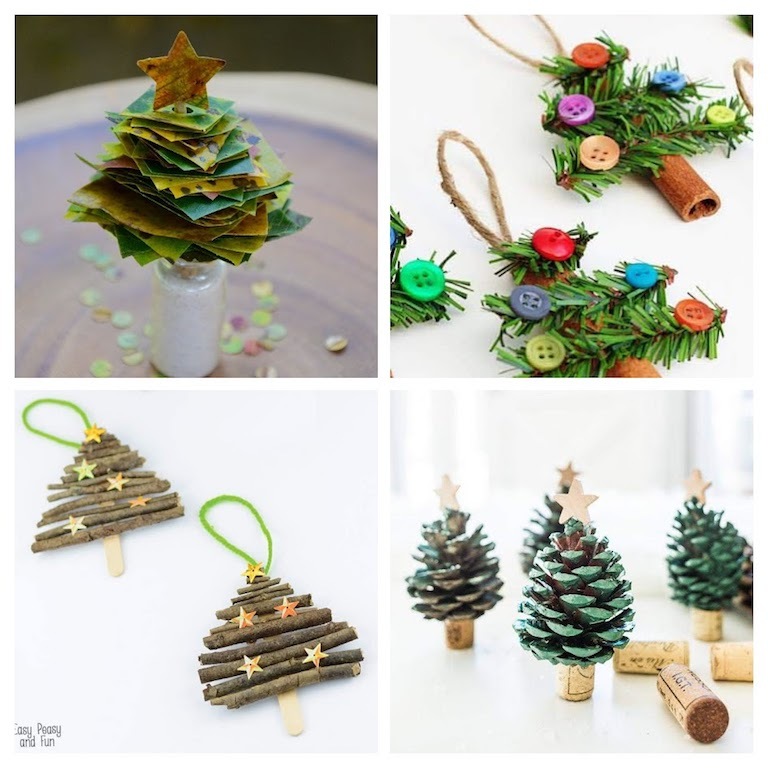 Here you will find everything from DIY Christmas tree ideas, beautiful Christmas tree art project, lovely Christmas tree ornaments to fun Christmas tree bookmark ideas. 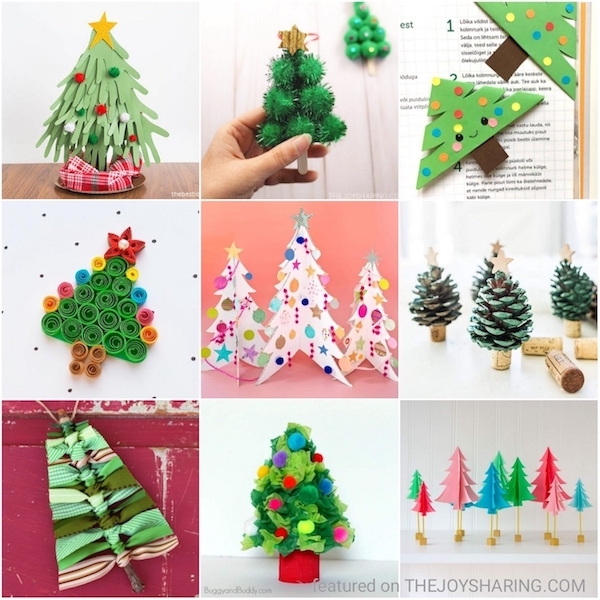 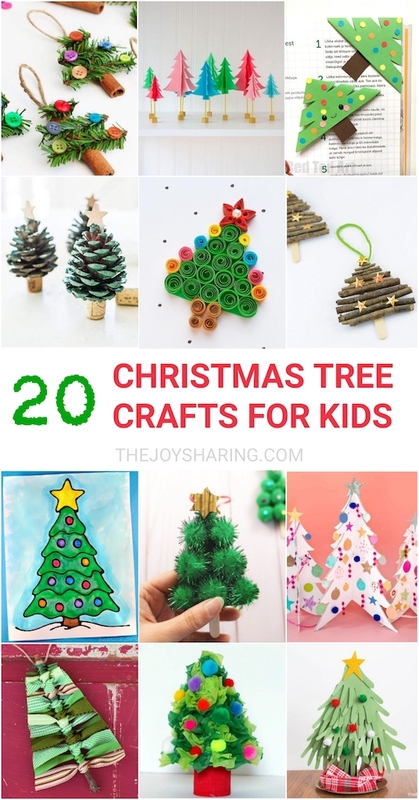 Preschoolers, Kindergarten kids and even older kids will love making these fun Christmas tree crafts.